If receiving a Nobel prize is the highest recognition for a scientist, being awarded twice by the Swedish Academy of Sciences is an extraordinary fact of which, until now, only four people can boast: Frederick Sanger, Linus Pauling, John Bardeen and Marie Curie. 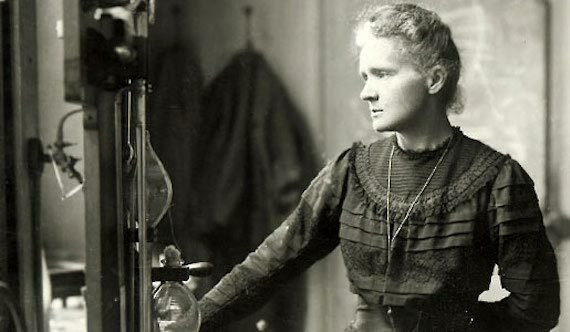 The first person in history to accomplish the feat of twice receiving a Nobel Prize was the Polish scientist Marie Skłodowska Curie, first awarded the prize in Physics and, later, in Chemistry. What few people know is that she came close to not receiving the first of these awards. In 1903, the French Academy of Sciences proposed only Henri Becquerel and Pierre Curie as candidates for the Nobel Prize in Physics. Outraged to learn of the nomination, the mathematician Gösta Mittag-Leffler advised Pierre, who was unequivocal in his response: ” If it is true that one is seriously thinking about me [for the Prize] I very much wish to be considered together with Madame Curie with respect to our research on radioactive bodies […] her role in this discovery was very important (she also determined the atomic weight of radium),” he wrote in a letter. After pulling some strings, Marie was incorporated into the nomination and, in December 1903, the three scientists (Becquerel and the Curies) were presented with the prestigious award. At the awards ceremony, no mention was made of the Curies’ discovery of polonium and radium, as the chemists on the nomination committee insisted that this would merit a future Nobel Prize in Chemistry. And so it was. The second prize for Curie came on December 10, 1911; however, after the death of Pierre in 1906 in an unfortunate accident, the award fell solely into the hands of Marie. As had already been suggested by the experts, it was granted “for her contribution to the advancement of chemistry with the discovery of radium and polonium,” both of which were much more radioactive than uranium (the first radioactive element discovered). 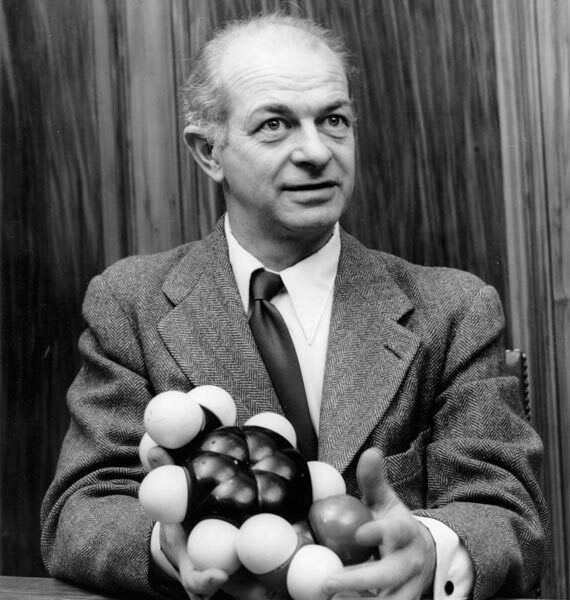 The only person twice decorated with a Nobel Prize not shared with anyone else was Linus Pauling. The first award, the 1954 Nobel Prize in Chemistry, recognized his research into the nature of chemical bonding. And eight years later, his militant pacifism during the Cold War, focused primarily on combating nuclear weapons, earned him the Nobel Peace Prize (1962). A dominant figure in the twentieth century chemistry, the American scientist revolutionized the way we see molecules by applying quantum mechanics to chemistry. He also studied in depth the hydrogen bond, protein folding and also got to know like the back of his hand the structure and function of hemoglobin in red blood cells, which carry oxygen in the blood. At the end of the 1940s, frightened by the danger that a nuclear war would pose for mankind, he wrote an appeal to end the testing of atomic bombs, arguing among other things that the fallout from each test would cause thousands of cases of cancers. He gathered signatures from more than 8,000 foreign scientists from 49 different countries. Their campaign culminated with the signing of the first Partial Nuclear Test Ban Treaty in 1963. The fact that today we can listen to the latest music hits on the radio, watch television, talk by mobile phone or comfortably surf the Internet using computers and tablets owes much to John Bardeen, the only scientist in history to have received two Nobel Prizes in the Physics category. He was an electrical engineer whose studies began at the early age of 15, but later he obtained his doctorate in physics at Princeton University. It was there that he began to study the atomic structure and properties of semiconductors, i.e. those materials that under certain conditions permit the passage of electric current, but under other conditions do not. 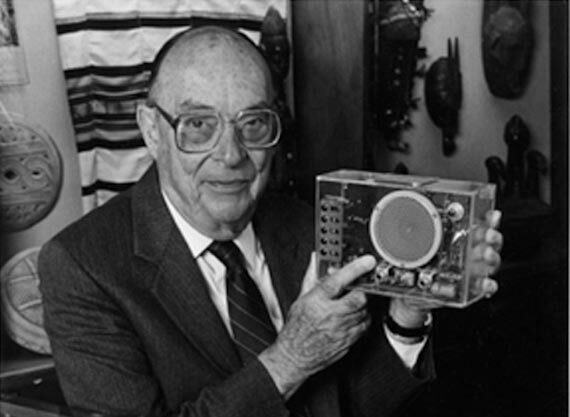 A few years later he landed at Bell Labs where, together with Walter Brattain, he developed the transistor, which would come to replace vacuum tubes in countless electronic devices, from headphones to televisions. This invention led him to win the Nobel Prize in Physics in 1956 along with William B. Shockley. From semiconductors, Bardeen made the leap to studying superconductors, materials that conduct current without resistance or energy loss. It was the current theoretical model of superconductivity, BCS theory (where the “B” stands for John Bardeen), which would win him a second Nobel in 1972. 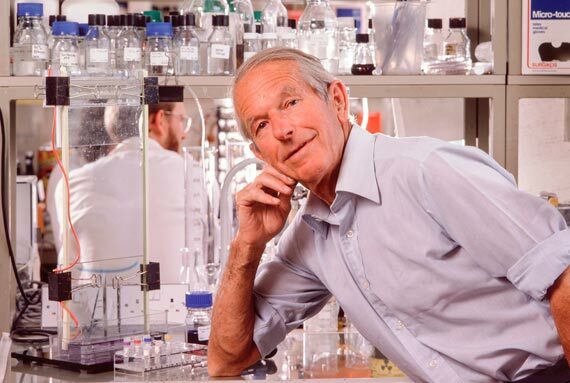 The fourth person, and so far the last, to join the illustrious club of the double Nobel Prize was Frederick Sanger, an enthusiast of biochemistry who succeeded in determining the amino acid sequence of a protein. Sanger chose none other than insulin, the key hormone in the regulation of glucose metabolism, and for his feat he won the Nobel Prize in Chemistry in 1958. His detailed description of the links that form the chemical chain of insulin would make it possible, in 1963, for this to be the first protein synthesized in a laboratory, an advance for which diabetics will be eternally grateful. Not content with this, in 1980 he won the award once again in the same category for developing a method to read DNA, taking the first step in the study of the human genome. In fact, it was Sanger who determined the base sequence of nucleic acids (adenine, guanine, cytosine and uracil), the letters with which the Book of Life is written. In addition to the four doubly awarded scientists, there are also two institutions that have received several awards from the Swedish Academy. The first is the Red Cross, an international humanitarian organization that has so far achieved three Nobel Peace Prize wins. UNHCR, the High Commissioner of the United Nations for Refugees, has received two awards. And speaking about the Nobel Prize records, we should not forget that the Curies are not only famous for the double award of Marie. The first and second generations of this family accumulated no less than four Nobel science prizes (their first daughter Irène Joliot-Curie won the Nobel Prize in Chemistry in 1935 for the discovery of artificial radioactivity, also with her husband).